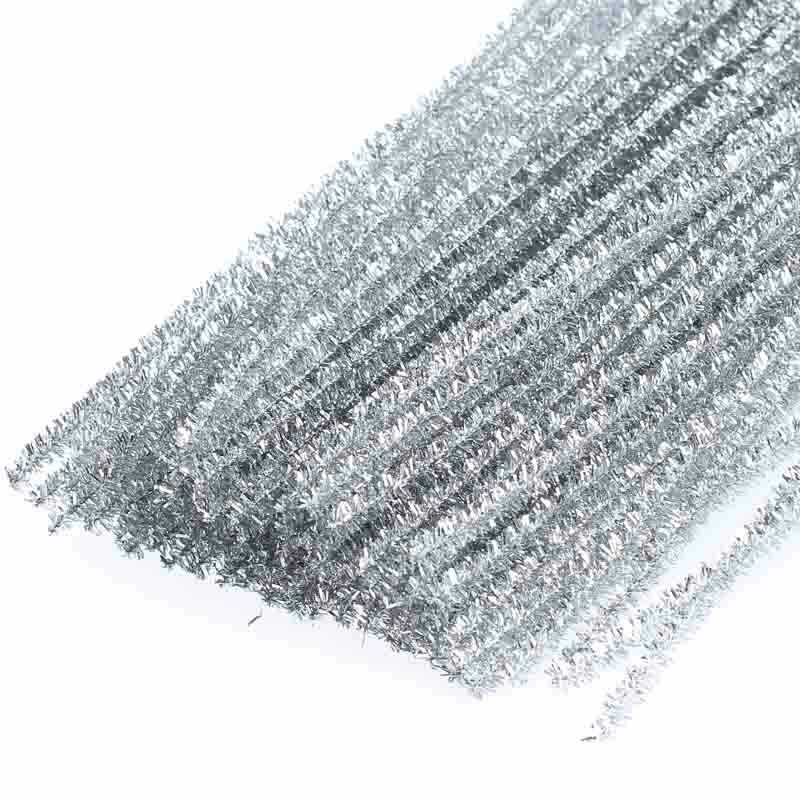 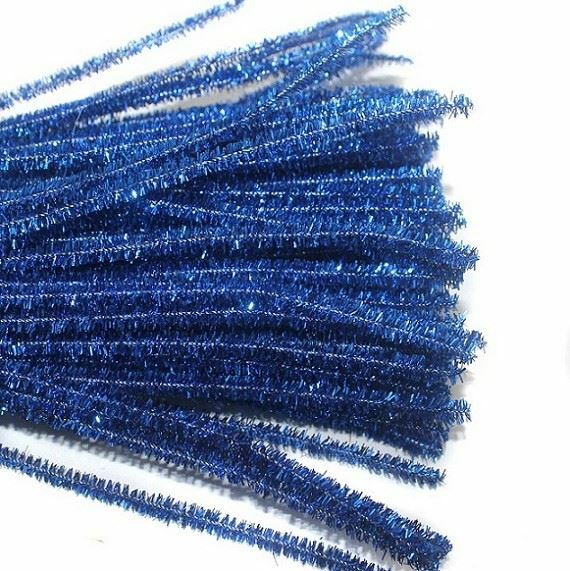 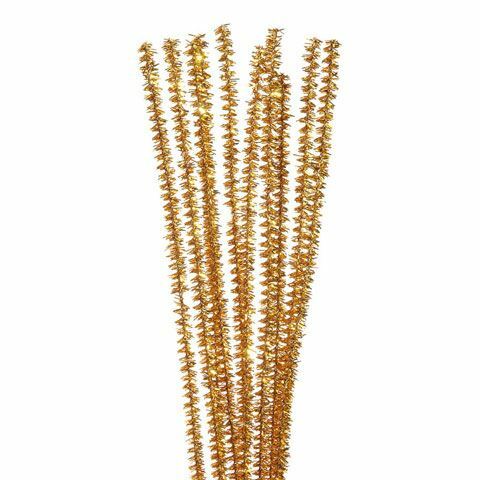 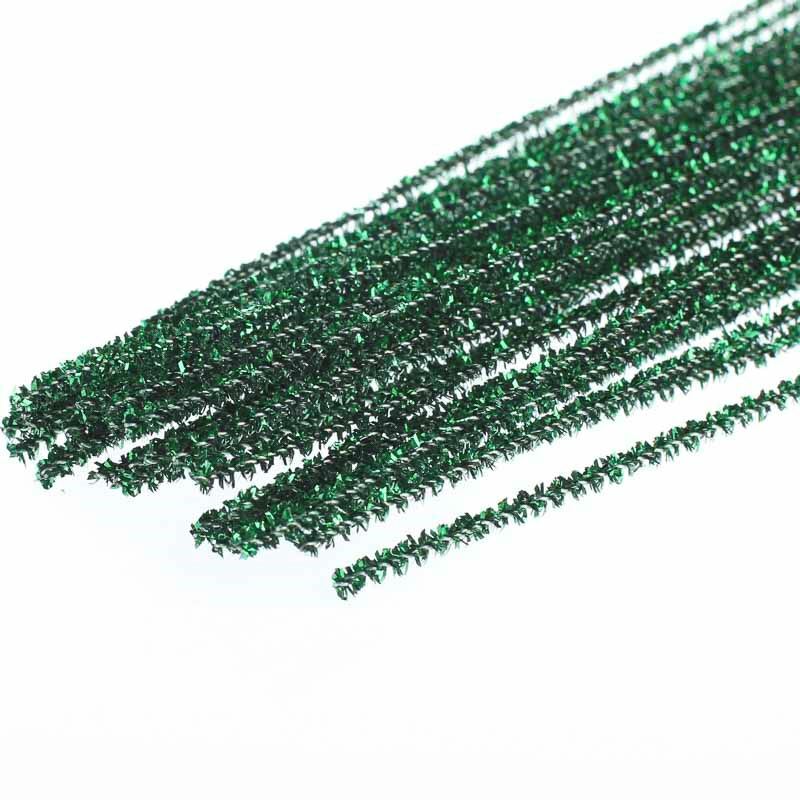 6mm tinsel chenille stems. 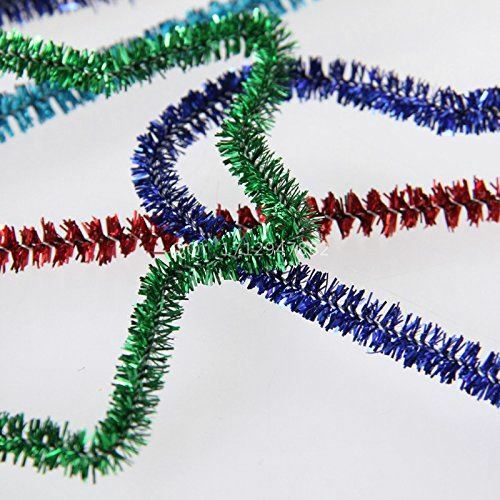 These metallic pipe cleaners are almost 1/4 inch in diameter and are easy to bend to create ornaments, kids crafts and more! 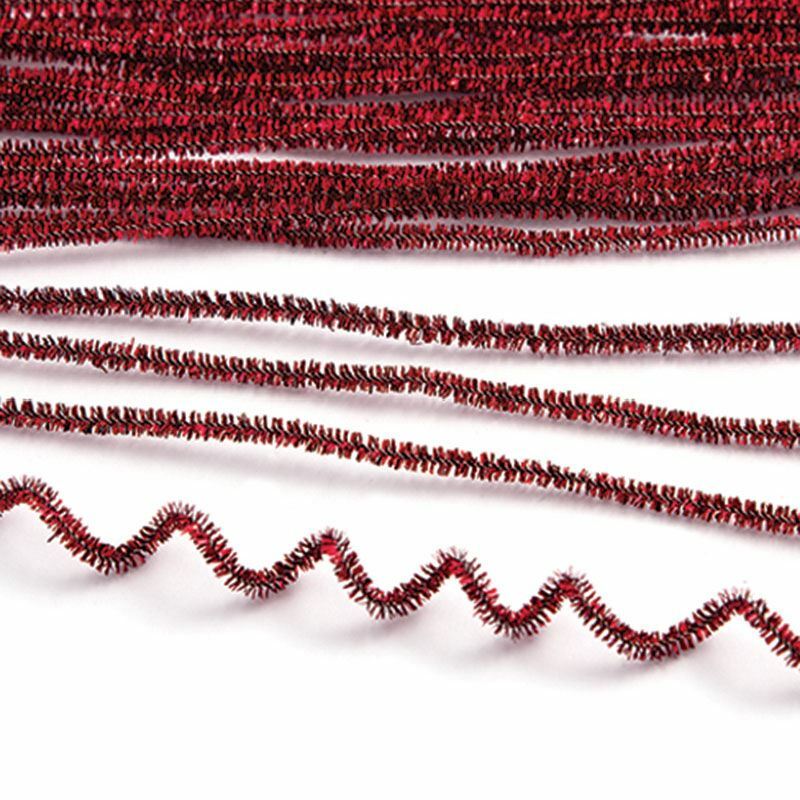 12 inches per piece.